This week was all about getting back to work. A little stressful, but a lot of fun. A possibly strange way to describe what I do, but I enjoy it. Of course, the week before, we traveled the north coast of Scotland and stayed in some great (and one ok-ish) B&B. I’m glad to be home again though, and to be sleeping in my own bed. Just a short update today, because I’m still too tired to write proper sentences. Hopefully next week will be better, because I really need to start writing some new blog posts, or you’ll have nothing to read next week. Happy reading! Let me know how July has treated you so far. Oh, I love some of the books you’ve got there. Love PD James and Room is one of my fave books ever! 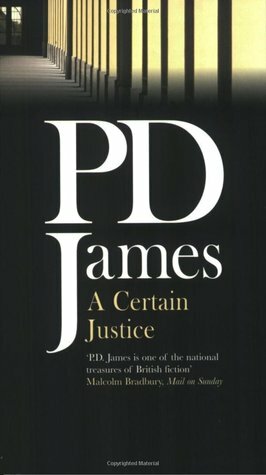 I love P. D. James as well. Found this one in a telephone cell turned mini library, so hopefully it’s good! I’ve heard so much about Room, I can’t wait to finally read it. 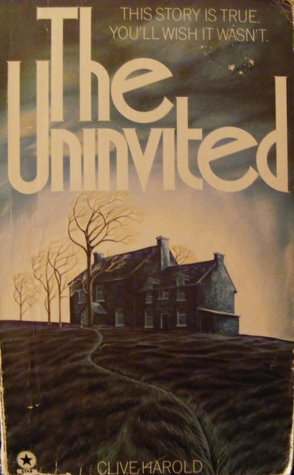 I love PD James but I don’t remember if I’ve read the one you got. I’ll have to check and add it to my TBR if I haven’t! Scotland sounds fun despite the one not so great B & B but there is nothing better than getting home and back to your own bed. Have a great week! I was so afraid of not finding any B&Bs at all! There were ‘no vacancies’ signs everywhere! So, I’ll deal with the not-so-good one. My own bed has been great though. It’s always strange staying at other people’s places. Especially since the B&Bs are often very homey and it feels like you’re a guest of some distant relative where you have to be on your best behavior. Oh well, good times! Some good looking books there. Glad you enjoyed your travels. Thanks, I can’t wait to get into them! 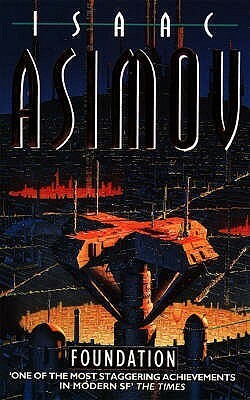 I enjoyed Asimov’s books. Hope you do too. I’m reading/listening to a book by Samantha Young which takes place in Scotland, so I now want to visit! Hope you have a great week! I loved I, Robot. Which is why I picked up Foundation when I was in another store! Glad you had a great trip, can’t wait to see some of your posts next week. Scotland would be exciting. 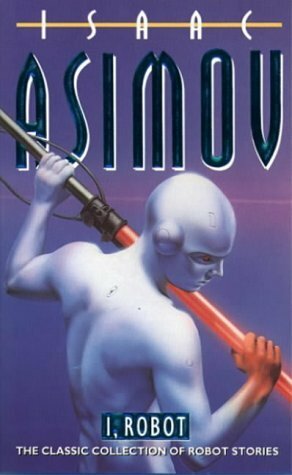 I had a really hard time with Foundation as a child, maybe it would read better as an adult? I hope you enjoy it. 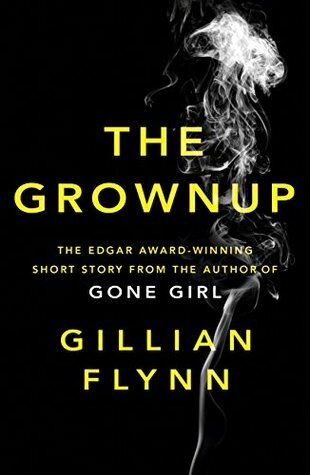 And I’ve been wanting to read Gillian Flynn too. 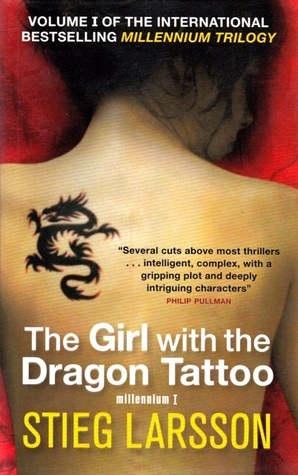 I really liked the other books by Gillian Flynn. I’ve heard some not-so-great things about Grownups, but since it was only 60p in a second hand shop, I just had to get it! The heat of July is mistreating me, haha. 😉 Good to hear you had fun during your Scotland trip. July heat? We had none of that in Scotland, at the most it was 19 degrees. At some point I had on 5 layers of clothes just to stay warm. Admittedly not very thick layers, but still 5! in the middle of summer. 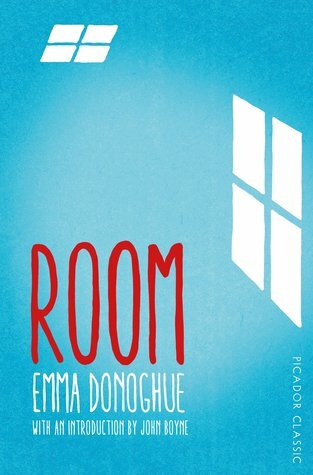 I am currently reading Room and I find it amazing, I hope you will enjoy!